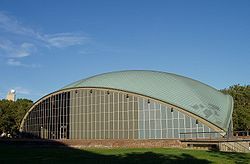 Further details about travel to the venue are available on the MICCAI 2014 website. 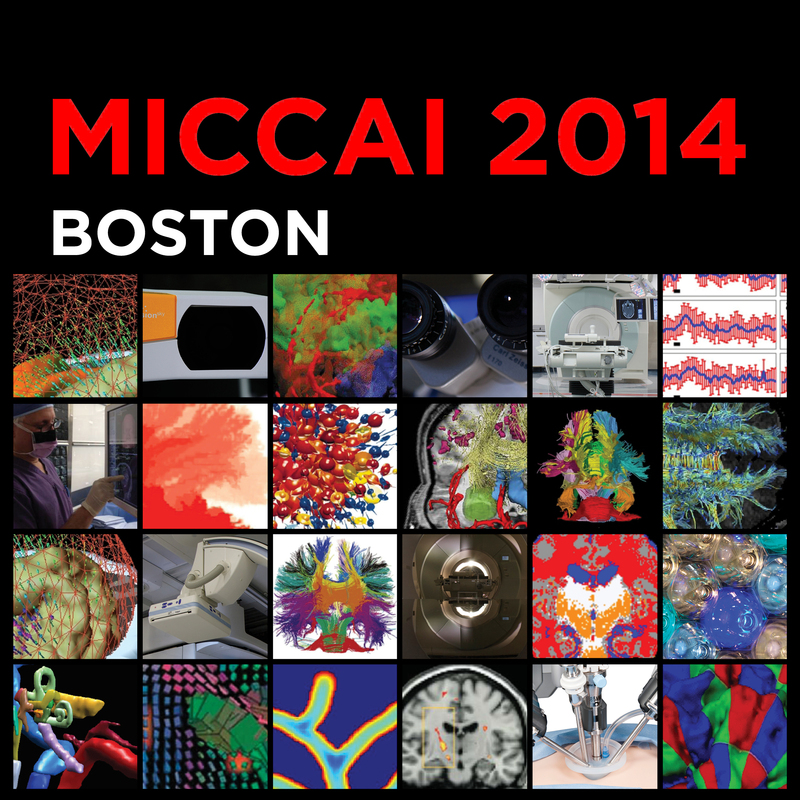 Please register for CDMRI via the MICCAI 2014 website. Please can corresponding authors download and fill in the Consent to Publish form. An electronic copy of the form should be uploaded with your final camera ready version. Download the workshop flyer in Adobe PDF format.